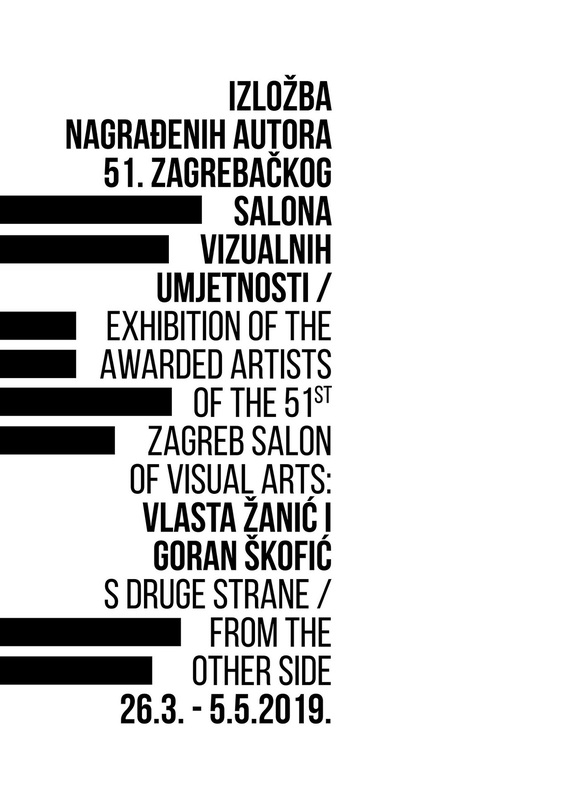 In the frame of the 54th Zagreb Salon, Croatian Association of fine artis will present Exhibition of the Awarded Artists of the 51st Zagreb Salon: Vlasta Žanić and Goran Škofić ‘’From The Other Side’’. 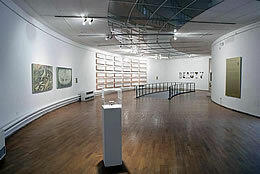 Exhibition will take a place in PM Gallery (Extended Media Gallery), starting on Tuesday, March 26 at 8.15pm. According to the decision of the Award committee of of the 51st Zagreb Salon Goran Škofić was awarded for the work On the Beach and Vlasti Žanić, for the work Right of Vote. 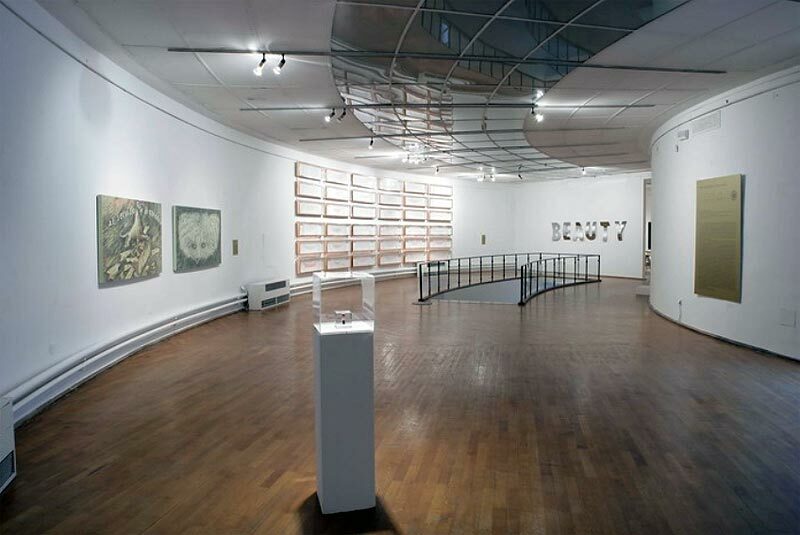 Both of artist were awarded with two equally Grand Prix awards of the 51st Zagreb salon. At the exhibition at the PM Gallery, the artists will present the joint work consisted of performans to be held on the day of Exhibition opening and multimedia installation based on the videos of the performance itself which will be displayed in the Gallery until the end of the exhibition. (…) The idea of creating a collaborative work/performance thus came from uniting Vlasta Žanić’s and Goran Škofić’s artistic tendencies on two levels: on the first level their different artistic practices and specificities of their works complemented and merged with each other, and on the second level this idea built upon the narratives of the works awarded at the 51st Zagreb Salon. This was the context in which the work S druge strane / From the Other Side was created. As indicated by the title, the work is double defined on several levels and this duality is also embodied in the very structure of the work. One part of the work is the performance that will be performed at the opening of this year’s Salon, featuring about one hundred performers continuously walking in the same direction around the circular space of the Extended Media Gallery. However, the visitors will be able to watch the performance through the passage between the Ring Gallery and Extended Media Gallery. The space of the Extended Media Gallery, with this monumental procession – spatially separated and visible only in segments; depending on the different perspectives of the observers – thus becomes transformed into a different space, the space of performance, a transformation from everyday to artistic, place of (another) symbolic level.